Do you have a guinea pig? 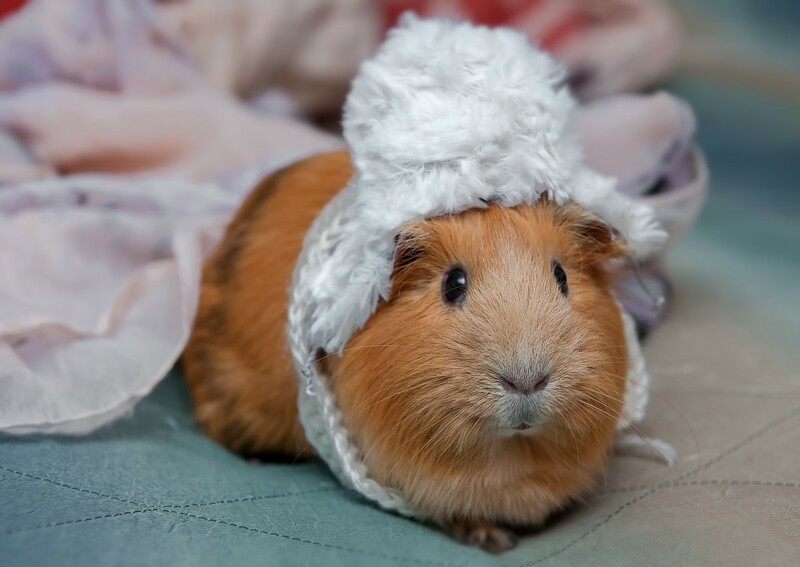 We have some top tips for Croydon pet lovers on guinea pig care over the winter season. 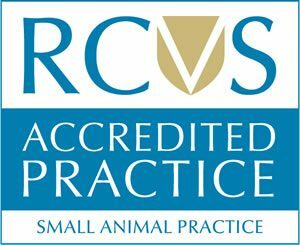 These little furry friends of ours can do with some TLC during the colder months, and it would be best if you get it from the pros themselves, such as the friendly vets in Croydon. Cases have been known of guinea pigs in exposed hutches suffering from frostbite, or even dying as a result of the cold. Adding some insulating materials to both the inside and outside of the sleeping quarters of the hutch, whilst ensuring that there are spaces for air to flow in and out in other parts of the hutch, is a very good idea here. One great little Christmas present that you can get your guinea pig during the winter months is a heat pad. Think of this as a hot water bottle for your pet! You can buy these in pet stores, or just ask your vet about them. It is important to ask your vet about where to place your heat pad so that they are both safe for your guinea pig and offer maximum heat. Some people do ask vets from Croydon whether they can give their guinea pig a hot water bottle. The issue here is that the guinea pig might get ill if they nibble at the rubber of the hot water bottle. So, you can use human hot water bottles for your guinea pig as long as they are completely enclosed in protective (e.g. knitted) wrapping. Heat pads will, however, tend to last longer (all through the night as opposed to a couple of hours). If you are on a budget there are two things that you can do. Firstly, simply place a snuggly blanket in your guinea pig’s hutch for them to tuck themselves up in. Secondly, you can place an enclosed space inside the guinea pig’s sleeping quarters by cutting a guinea pig sized hole in an old shoe box and filling the box with bedding (such as straw or hay). Because this is an extra enclosed space, your guinea pig will be extra insulated against the cold. Most importantly, always make sure to handle your guinea pigs with care. There’s nothing more comforting for them than being cuddled in the arms of their human friend. Don’t hesitate to contact your trusted vet, such as Anne Nelson Vets, if you think your dear pet falls ill because of the cold. Guinea Pig Care Guide. Love That Pet. PreviousPrevious post:Vets Talk About the Top Three Tips for Healthy Holidays for Your PetNextNext post:Your Ultimate Pets Christmas Food Guide!